Parents, teachers and school administrators can all play a part in keeping elementary, middle and high school students safe online. By having age-appropriate conversations about the dangers of social media and online predators, adults can better prepare children for the risks of online activity. Kids need to know that everything put online can be accessed by others, even when only shared with people they know. It’s easy for a picture or video to be saved and shared, creating an opportunity for predators and cyberbullies to take advantage of the situation. Setting strict security parameters and keeping cell phones and personal computers in a communal area are good ways to monitor online activity. Keep an eye on sudden changes in students’ behavior. If you notice any warning signs, start a conversation immediately. Let them know that the school is a safe place for them to talk to you about anything on their mind without fear of overreaction, judgement or punishment. While it can be difficult to have tough and uncomfortable conversations with students, it’s essential to keeping them safe. Before children are of the age to start exploring social media, teachers and administrators should be speaking openly about the potential dangers of online use. If you suspect online abuse, understand the facts of the situation to the best of your ability, including who was involved, when the incident occurred, and why it happened. If you witness any kind of bullying or online threats, intervention should occur immediately. If either is witnessed, make sure to document what you saw as evidence. Extend support to the persons involved as well as bystanders or peers who may be aware of it. For minors especially, it is essential to have security settings in place. Teachers should talk about the importance of privacy settings and encourage families to implement a Family Media Contract. It is a great way to create healthy boundaries for their family. In the public realm of live streaming, choosing a screen name that hides childrens’ identities is a must. Encourage kids to keep it generic and to think about making their profile picture generic as well. When talking to parents remind them there are helpful tools, like Zift, available to help them keep track of their child’s location, popular apps downloaded to their device and screen time scheduling. 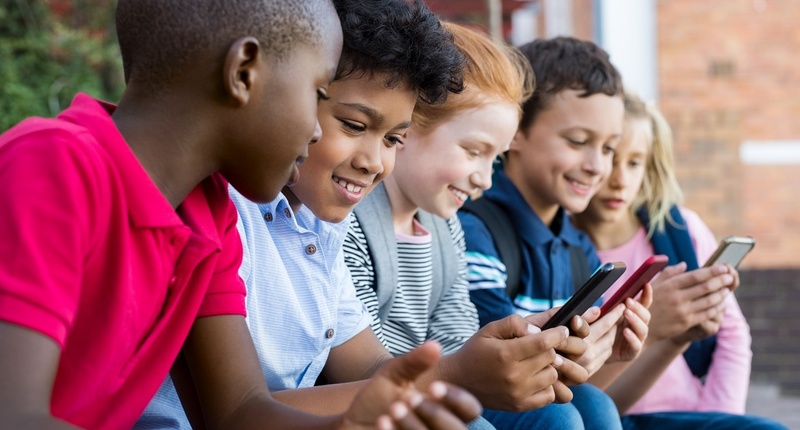 With the increased use of connected devices like tablets and smartphones, kids can more easily connect to family and friends but also to cyberbullies. To help keep the children in your school safe, provide the families in your classroom this Online Safety Checklist. For more helpful tips on ways to prevent crisis in schools, register for Rick Kaufman’s School Safety Series with Peachjar. Kristin MacLaughlin is helping to drive the conversation of digital parenting as VP of Consumer Marketing at Zift. Kristin has a passion for introducing parents to products and strategies that inform, inspire, and help children think and learn differently. 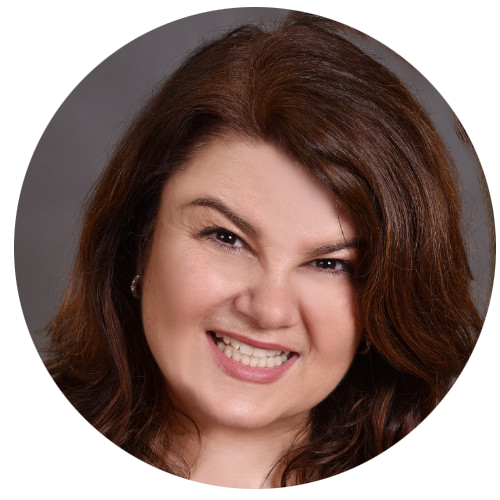 In addition to authoring blogs and parenting guides, she has led the product development teams for several global content providers of children's educational products, featured on PBS and QVC.